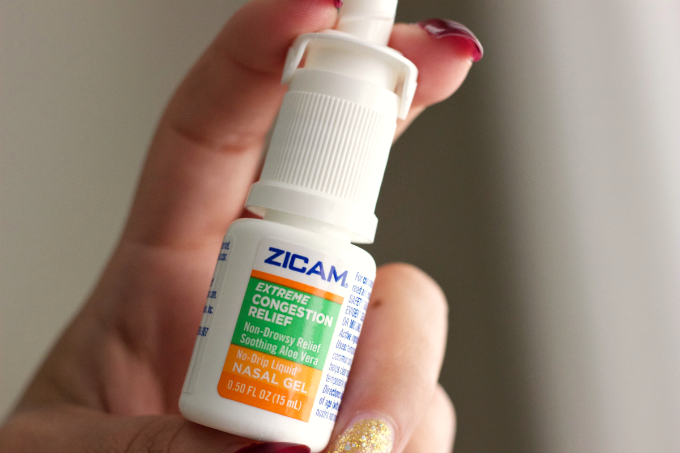 I’m proud to partner with Zicam® as part of a sponsored series with Socialstars. All ideas and opinions are my own. 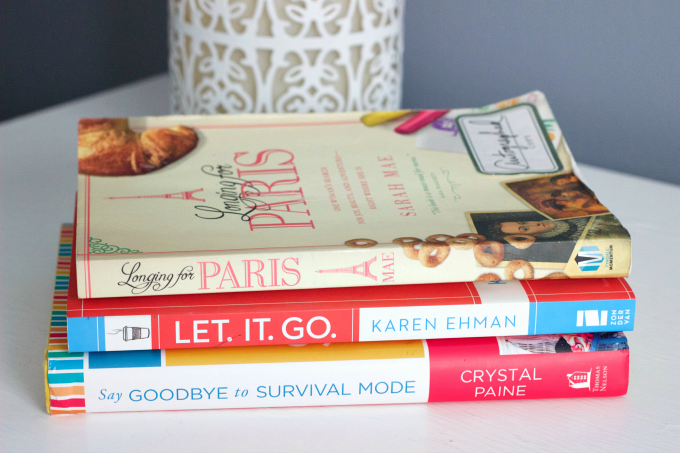 For many years I took ownership of the “busy mom” title and wore it like a badge of honor. On the flip side, I also used it as an excuse for my lack of self-care. I didn’t make time to workout, eat healthier foods, nor give myself a mental break. It was a cycle that repeated itself every single year. I worked hard to take care of my family’s needs while neglecting my own. If you’re a parent, you probably have experienced something similar at one point or another. It wasn’t until I realized that it was affecting my health, beyond what I saw on the surface, that I knew I needed to take action. I decided that it was time to put myself first so that in turn, I could be my best self for my family. Today I’m sharing five steps that I’ve taken this past year, in order to take better care of myself. I LOVE food. And as a self-proclaimed foodie, that will likely never change. However, I also realized that some of my food choices weren’t the best and that I needed to focus on eating foods that provided me with fuel. Now I enjoy a good mix of lean meats, veggies, fruits, and nuts, with an occasional treat. I also enjoy a cheat day here and there without making it a regular thing. Not only am I feeling more energized, I’m also seeing the physical benefits. I am a wife, a mom, and a business owner, so it’s safe to say I have a lot going on. When I notice a cold creeping in, I immediately have to take action. I also tend to suffer from terrible sinus pressure from seasonal allergies which can put me out of commission for several days. Unfortunately, I’ve missed out on some of my son’s football games because the congestion and sinus pressure was simply too much to handle. 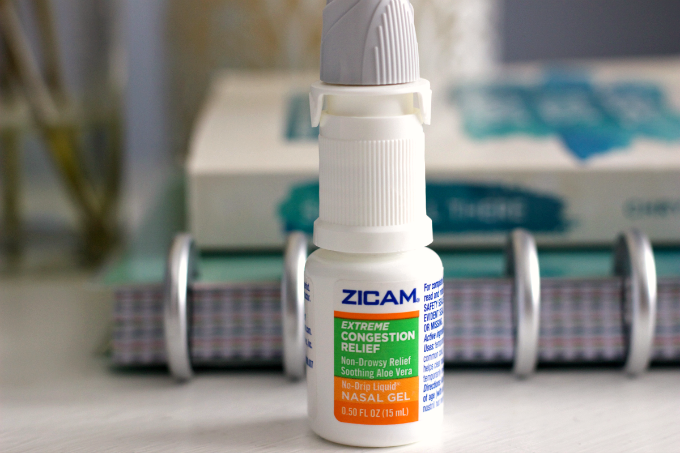 Now when I have sinus pressure or congestion from a cold or allergies, I force myself to rest my body and take Zicam® Extreme Congestion. When used as directed, the No-Drip Liquid® Nasal Gel with Aloe Vera helps knock out my nasal congestion and sinus pressure. 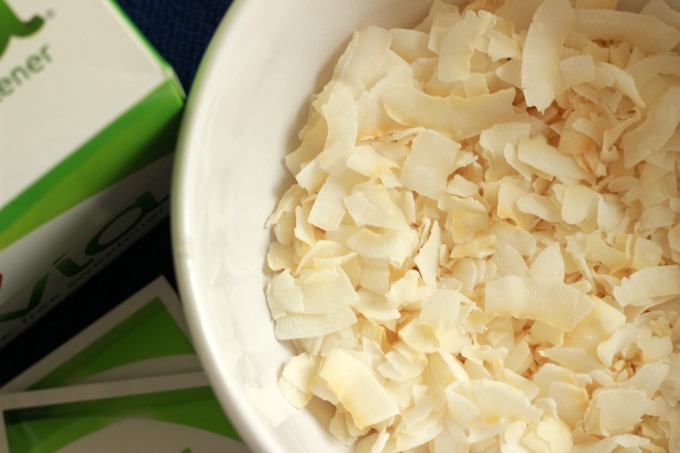 It also provides fast relief that lasts up to 12 hours which helps this mama get back on track. I want to take care of my family, but I also know that I have to take care of my own needs in order to take care of theirs. I love to read, but for many years my reading time was almost non-existent. I was simply too busy to bother picking up a book. My reading was limited to business articles and an occasional magazine. I decided I needed to make time to fuel my favorite hobby and start reading more frequently again. I had to get creative with how I carved out time, but when I made it a priority again, I was able to get back to something I enjoyed greatly. One of my favorite ways to re-energize is by working out. Last year, I finally joined my local gym and committed to working out a few times each week. I didn’t follow a specific workout plan, although I found myself steering towards running and strength training. The way I felt after a workout made the sacrifice worthwhile. It quickly became something I needed to do for myself and not an activity I did for leisure. I also made serious changes to my sleep schedule and ditched my regular 1 AM bedtime. I wake up feeling energized and less fatigued. It’s amazing what a good night’s sleep can do! 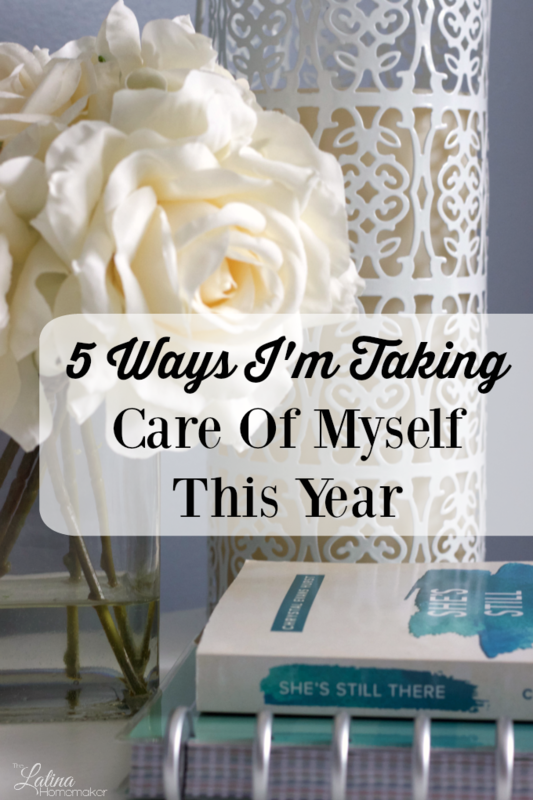 How are you taking care of yourself this year? As always, I’d love to hear from you!